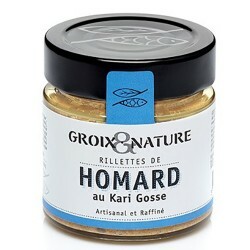 I select some of the best French seafood delicacies. Did you ever tried Memmi's Bottarga? 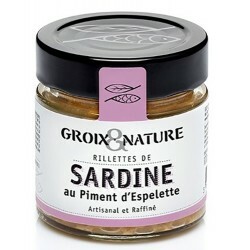 Like in Provence, try this mediterranean sea food speciality with a glass of rosé, it's amazing! 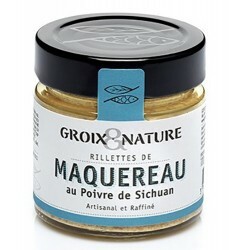 Seafood There are 28 products. 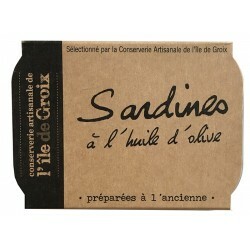 An authentic experience! 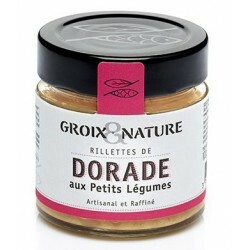 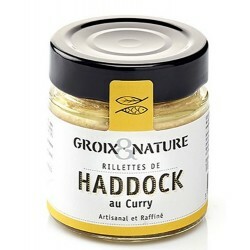 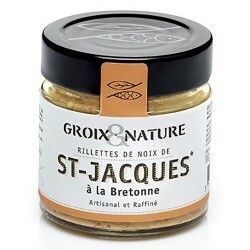 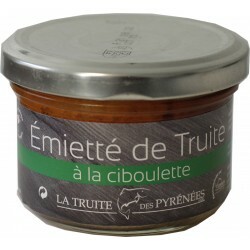 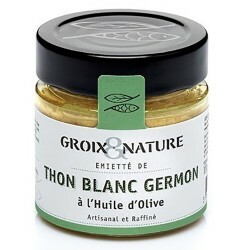 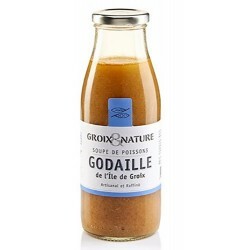 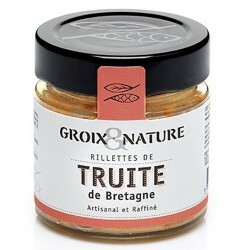 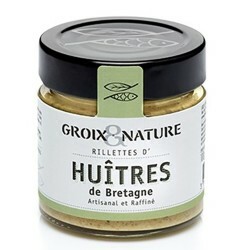 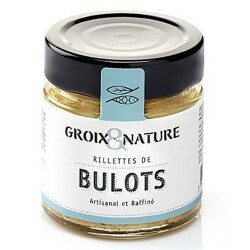 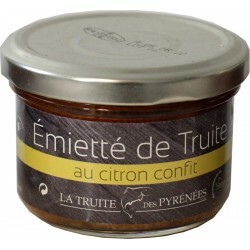 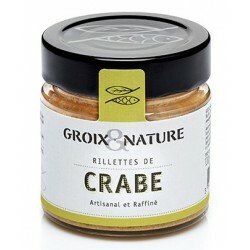 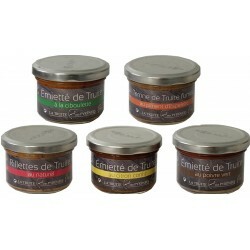 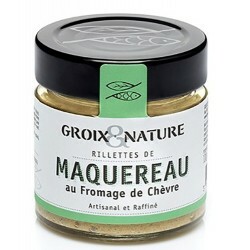 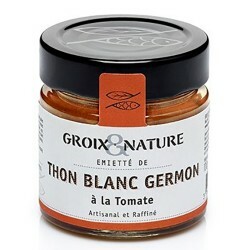 Fish rillettes from Groix Island, Brittany, are refined and tasty! 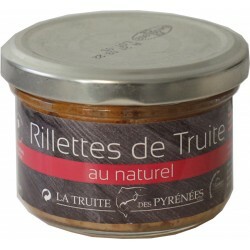 There are natural, without preservative or coloring! 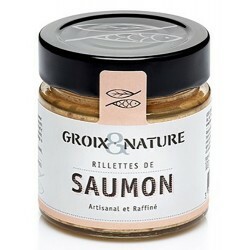 You do not want to cook? 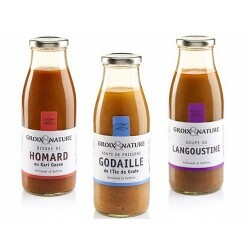 Let's taste our soup and dishes! 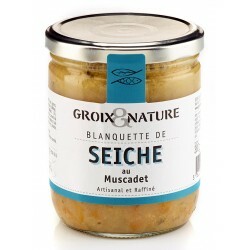 It's quick and easy! 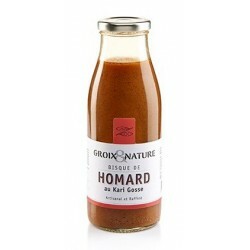 Don't feel yourself guilty! 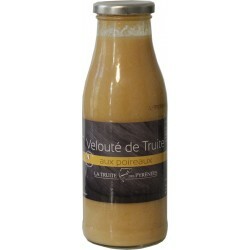 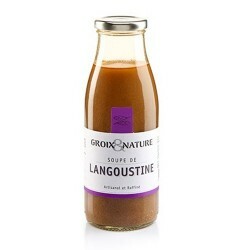 It is natural, homemade, without preservative or colouring!